Before I had my first baby, I didn’t read much about anything to do with baby care aside from reading up on breastfeeding. I will be eternally grateful that I did learn about breastfeeding pre natally as it really set me up for success because I knew the basics. I knew what was normal. I knew when to get worried and who to call if I was. I’m not sure why I felt like breastfeeding was the only thing I needed to learn about. I’m pretty sure in my ignorance about infant sleep, I was oddly confident that things would just fall into place and we’d just work it out once we met our baby. It is true that all babies are individuals and what works for one won’t for all but just like breastfeeding, it does help to understand the variations of normal and have some tools and support up your sleeve to set out with. I have hyperlinked links throughout this post to help you gain more information if you want to get started. 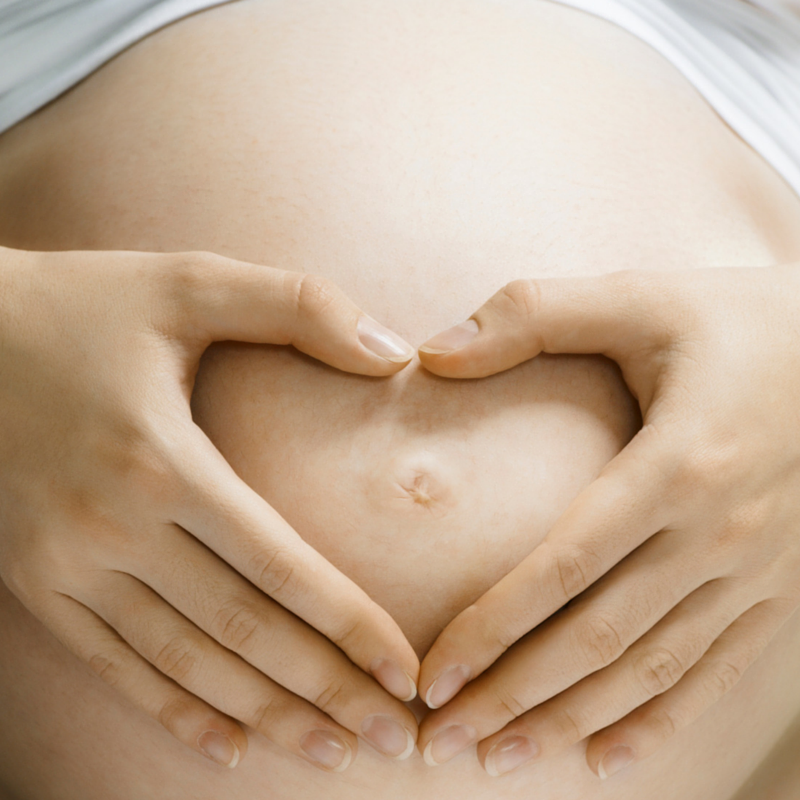 Here are a few responses from some beautiful mamas. As you can see from these responses, these mums all really wish they’d understood that infant sleep is unpredictable by nature. It is not linear. Progress is cyclical and going through times of waking more frequently than ever is normal right up to 12 months and even beyond. If you are keen to learn more about normal infant sleep then I can highly recommend a few books to get you started – Sleeping like a baby by Pinky McKay, The Gentle Sleep Book by Sarah Ockwell Smith and The Discontented Little Baby Book by Dr Pamela Douglas. It may not be something that’s high on your radar right now while you prepare for labour and birth but I can guarantee it will hit sky high priority within weeks of bringing that baby home. So much stress and worry about what is or isn’t normal sleep behaviour for human babies can be avoided with a little reading. And a word of caution, books that give you a prescriptive method to get your baby to sleep are not evidence based. There is no winning recipe for perfect baby sleep and these books while sounding ‘good’ in theory, often leave parents feeling like failures and stressed out when their baby is in fact behaving normally. See The Milk Meg‘s fabulous article about why she’d love to burn sleep training books, here.